Happy Valentine’s Day to all your horses! Here’s a Valentine’s Day gift for you for your horse. 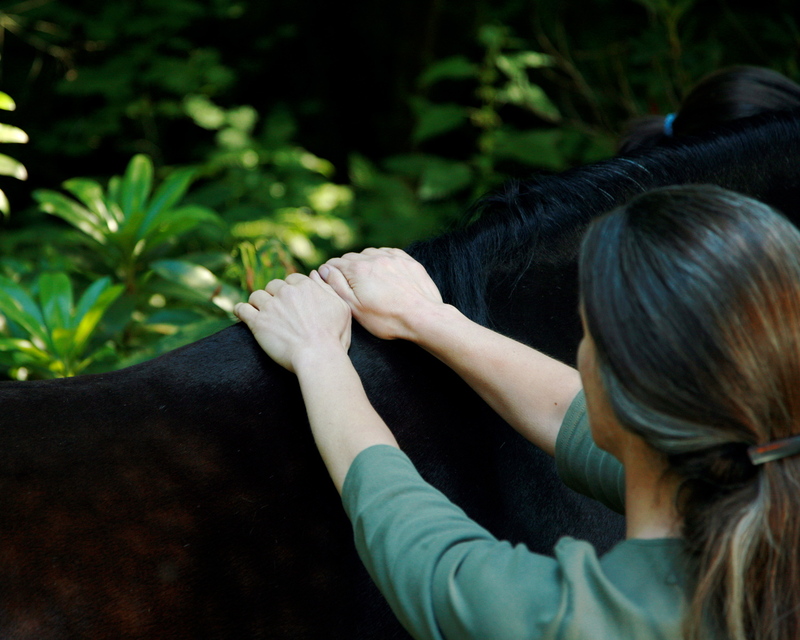 If you e-mail me by midnight tomorrow, February 15, 2011, I’ll send you my e-book, More Massage Moves for Horse Lovers for free, just for fun, and love, of course! 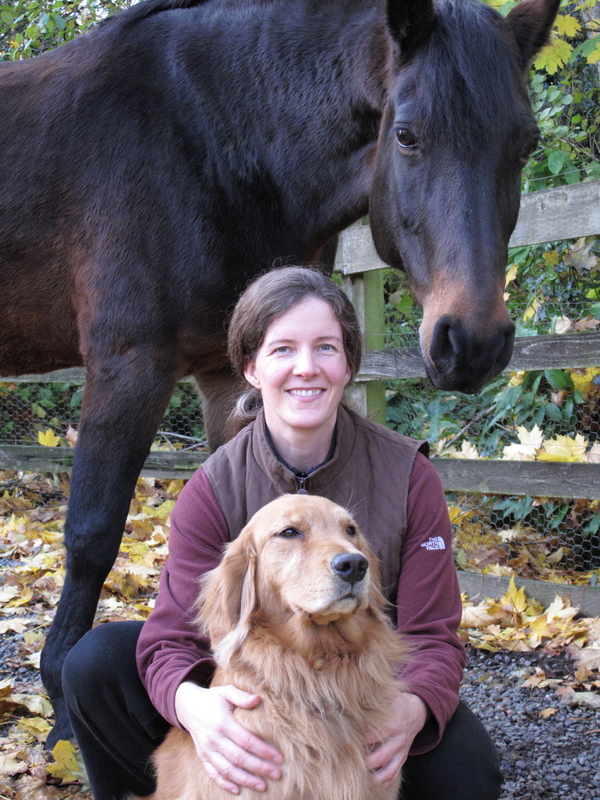 The courses are Equine Back Pain and Helping Your Dog’s Hips. I hope you’ll check them out if you haven’t already. This is about one of the techniques taught in the free webinar, Natural Healing Secrets for Rescued and Adopted Animals, which you can get by joining my e-mail members here. Microscopic video view of living fascia!!! Here’s a rare glimpse under the skin at living fascia (connective tissue) through a microscope. I have the DVD myself, “Strolling Under the Skin,” and am thrilled to see at least a little of it available on YouTube to share with you. Free Webinar: Recording available now! Here’s another great resource if you’d like to learn more about saddle fitting, Dawn’s Saddle Blog at Olson’s, and I’ll tell you a couple of reasons I feel especially confident in recommending it. 1. Blog author, Dawn Anderson, is totally passionate about her own learning and training on this topic. She’s already pursued some of the highest quality education available, and isn’t slowing down one bit. In the years to come, I have no doubt she will be one of the top experts in the field. 2. Thanks to the integrity of both Dawn and her employer, Olson’s Tack owner Mike Akers, Dawn’s income is strictly salary, with no perks from commissions on saddle sales. This means that when helping clients assess saddle fit, Dawn can be completely unbiased toward which saddle to recommend, or even whether to sell you a saddle at all. So be sure to check out Dawn’s Blog! Registration is now available for my first webinar! The first topic is massage tips especially suited for rescued and adopted animals, as you can see in the title above. Go to www.RescueHorseMassage.com to register for the event. It’s a 1 hr free webinar. Just click on the link and it will take you step-by-step through the process of registering and attending. You can attend live, or listen to a recording later anytime. You’ll automatically be e-mailed a link to the recording later if you register. But before you can register, you’ll have to confirm your request for the subscription, so be sure to watch your e-mails! The information in the webinar will apply extremely well to horses, as well as to dogs and cats and many other species. Very soon I’ll have a more in-depth, on-line class dedicated especially to rescue horses (and different classes for dogs and cats). I look forward to sharing lots of information with you in the webinar!